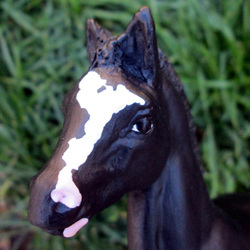 Model Info: Resculpted and painted custom by Stormy Strike on an OF Breyer on the Family Arabian Foal mold. 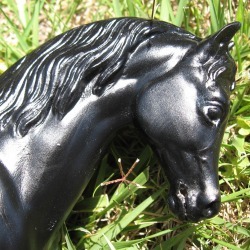 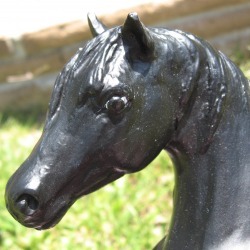 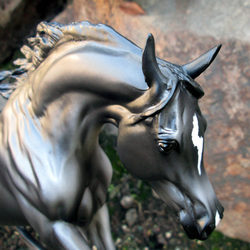 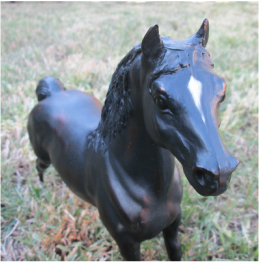 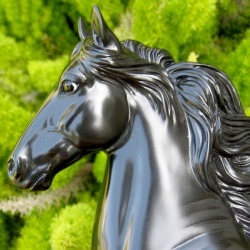 Model Info: Simple paint custom by Stormy Strike on the Fondation Stallion Breyer mold. 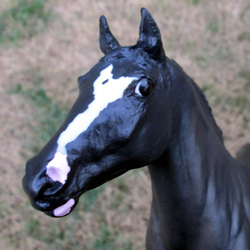 Model Info: Simple paint custom by Stormy Strike on the Family Stallion Breyer mold.